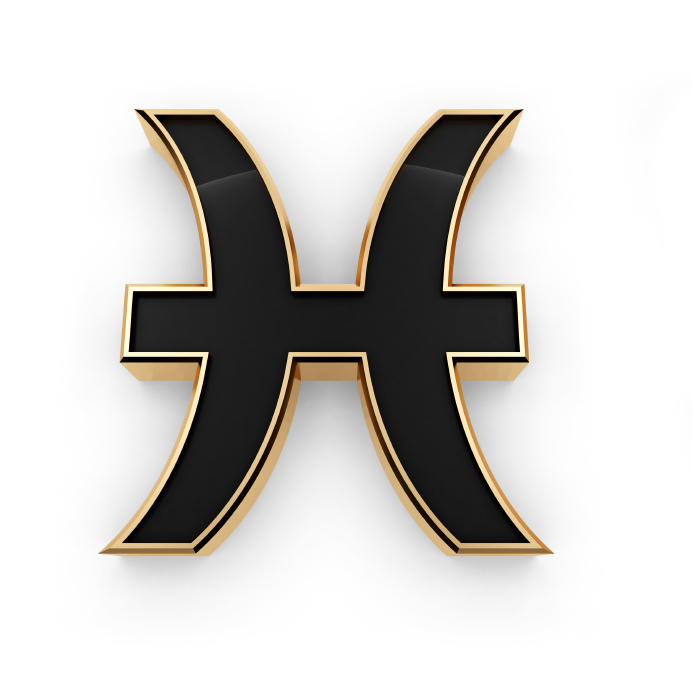 The Moon is in Pisces all day today. This morning’s Moon/Venus tie (in Pisces) can help us open our hearts in our important relationships and ushers in feelings of compassion for humanity in general. We’re more attuned to feeling what others are suffering, whether it’s people, animals or the planet itself issuing the cry for assistance. Moon/Uranus later means we may be in for a quick shot to the psyche which may make us feel unmoored, but the “shock of the new” may also open us to exploring the unusual, and those dealing with the masses or the public through electronic media may be able to disseminate unique insights. Late tonight (11:53 PM EST) the Moon opposes Mars in Virgo, so try not to let fights over minor issues escalate out of control–avoid carping at or battling loved ones, if possible. An aside: those of you with sensitive stomachs might want to avoid eating heavily before you go to sleep tonight!